Translated, Soo 水 is understood as water, clear and calm and Shim 心 as heart or mind. The name Soo Shim 水心 can therefore be interpreted in various ways, e.g. "To be like water"; "To have a Clear or Calm Mind"; "To have a Clean Heart or Clear Conscience". The Soo Shim Kwan strives to be like "water", both in technique and mind - always adaptable. 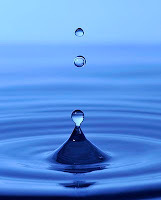 Water always flows downwards, therefore it is a symbol of humility. However, humbleness does not mean weakness. The small stream flows into a river and the river into the ocean. The ocean is not weak but great. The Chinese philosopher Lao-Tzu explained that to be humble is to be like the generous river in the low valley which irrigates the farm fields around it. The river liberally shares itself. To be humble is to have the capacity to respect other people and the willingness to learn. A humble person can admit error and is eager to correct past mistakes. Water symbolises integrity. The transparency of water is an object lesson to us. Like water, our lives should also be transparent. Integrity entails correct behaviour—doing that which is right—even if you could get away with doing something wrong. Behaviour should be motivated by the highest personal principles. It is only when you act from your principles and according to your conscience that you would be able to have a calm and clear mind. Water is also adaptable. As the ITF Encyclopaedia explains, water can assume any shape or form and therefore it can better serve the living things that need to survive. An adaptable person can withstand many hardships, but a stubborn person will hit his head without learning from experience. For the meticulous student, the idea of Soo Shim 水心 (“to be like water”) is easily recognised in Taekwon-Do. Like water, Taekwon-Do techniques often work in collaboration with gravity. The sine-wave principle is an element in Taekwon-Do that should remind the student of water. As the waves of the ocean, so too, the Taekwon-Do practitioner moves like water applying the wave principle. Much can be learned from water. Water is the element that sustains life. Humans like all other living creatures consist of mostly water. But a flood can cause many deaths. 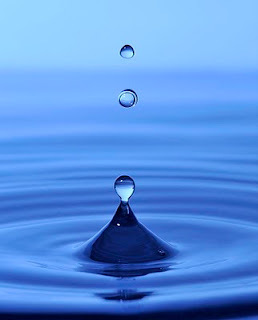 Water can be soft and embracing or under pressure it is strong enough to cut steel. The same motifs are apt in the martial arts. The martial artist can either incorporate the force of the opponent or oppose it—either way it is possible to overcome the opponent when being like water; flowing with or against the enemy. In a combat situation you should move like water. You should flow with your opponent; make room for his attacks by passing around them as water moves around an oar and filling his gaps (open vital spots) like a wave crashing onto the shore. The Soo Shim Kwan teaches Taekwon-Do as developed in the Korean Military and further refined by the late General Choi Hong-Hi. Clear traceable lineage influences are Grandmaster Park Jong Soo and Grandmaster Rhee Ki Ha. 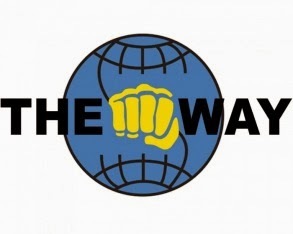 The Soo Shim Kwan is affiliated in South Africa with the South Africa Taekwon-Do Institute (SATI) and its international affiliate, and other appropriated local organizations such as Martial Arts South Africa, and in South Korea with The Way. developing the whole person--physically, mentally and morally: stressing a healthy lifestyle by means of certain “Health Principles” and encouraging the virtues reflected in the “Moral Culture”, the “Student Oath” and “Tenets of Taekwon-Do”. an intellectual understanding and scientific approach to Taekwon-Do. self-defence and on reinterpreting traditional techniques for self-defence purposes. appreciating the historical and philosophical heritage and aesthetic qualities of Taekwon-Do. establish and maintain communication structures with its national and other appropriate affiliates and the pro-active support of said affiliates where appropriate. maintain cooperative and friendly relations with appropriate governmental, non-governmental bodies, educational institutions, social organizations and enterprises and do their utmost to get the active support and backing from them. establish and maintain friendly and cooperative structures with other martial arts within the geographical region of Soo Shim Kwan dojang. establish and maintain a positive public opinion of the Soo Shim Kwan and Taekwon-Do and to cultivate a Taekwon-Do conscious culture. establish and maintain an environment for members to learn and improve in Taekwon-Do. maintain a professional image in all its management and administrative functions. encourage each of the participants in Taekwon-Do to improve his or her value of life through Taekwon-Do and enjoy it as part and parcel of his or her life. keep the learning environment for colour belts free from national and international organizational politics. conduct and organize events such as promotional tests, tournaments, seminars, etc., or alternatively to inform and encourage the participation of such events when organized by affiliate organizations. teach Taekwon-Do through positive input and constructive criticism, instead of destructive comments and criticism. only teach techniques that are scientifically sound and makes logically sense. encourage responsible training that will ensure active involvement in Taekwon-Do into old age. promote a fraternal spirit among its members and encouraging close and caring friendships among members. supply a thorough holistic curriculum, with a syllabus that is on par or higher standard than the national syllabus. A silhouetted figure performing a flying side-piercing kick (facing left) is the central element, signifying the dynamics of Taekwon-Do. “Taekwon-Do” is written vertically in Korean calligraphy (Hangul) on the right of the silhouetted figure, indicating our affinity to the traditional and authentic Taekwon-Do as founded by General Choi, Hong-Hi, who himself was a calligrapher. “Taekwon-Do” is written in big bold letters arcing from the left to the top. This is underscored with “International Taekwon-Do Federation” in a smaller font size, denoting the SSK’s stylistic heritage. 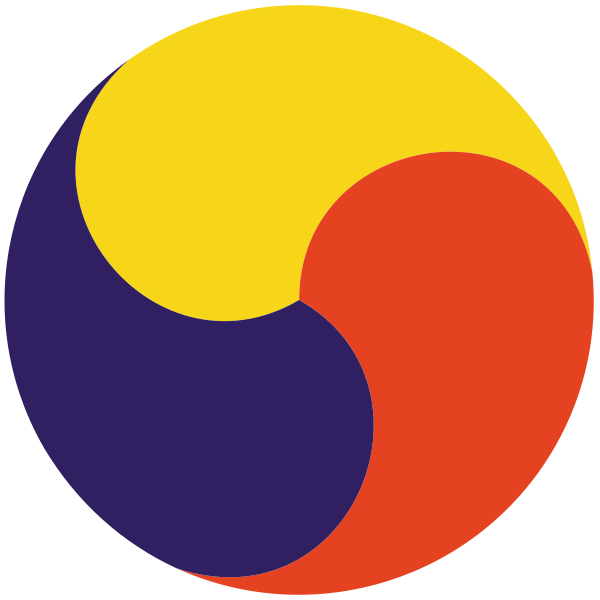 The emblem is founded on the words “Soo Shim Kwan”. The emblem is in a saturated dark blue, referring to the blue in the ITF emblem that symbolizes righteousness and pure spirit to be nurtured by Taekwon-Do practitioners. The dark hue signifies maturity and wisdom. It also alludes to an alternative meaning of “Soo Shim” that means the depths of the ocean. The ownership of the emblem belongs exclusively to the designer Sanko Lewis. All copy rights are in effect. 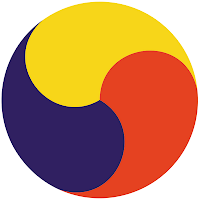 The official colours of the Soo Shim Kwan are saturated dark blue, white and saturated red. Dark blue and white are used as the main corporate colours with red used for decorative elements. An executive decision was also made that all sparring gear worn by Soo Shim Kwan members should be red. Dark blue symbolises maturity and wisdom and alludes to water. White symbolizes purity. Red symbolises danger and responsibility. The Soo Shim Kwan’s representative element is water (수 / 水). "Soo" in our name means water and represents an important part of our approach to technique; we try to strive to move fluidly. Refer to the Soo Shim Kwan’s philosophy for a description of the water principle. The turtle is the representative animal for ITF Taekwon-Do and is a symbol of longevity. The Soo Shim Kwan’s representative animal is the secretary bird (Sagittarius serpentarius). The secretary bird is the only bird of prey that kills its prey by kicking it. It is thus a fitting animal to represent Taekwon-Do which is known for its lethal kicking techniques. The secretary bird also appears in the South African coat of arms and since the Soo Shim Kwan started as a South African federation it seems appropriate. The Korean pine tree is the representative plant for ITF Taekwon-Do; since it is an evergreen tree it symbolizes consistency in character. The Soo Shim Kwan’s representative plant is the bamboo. 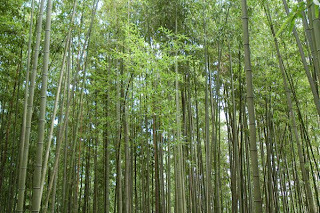 The bamboo represents nobility and righteousness in Korea because it reaches great heights while keeping a straight posture. 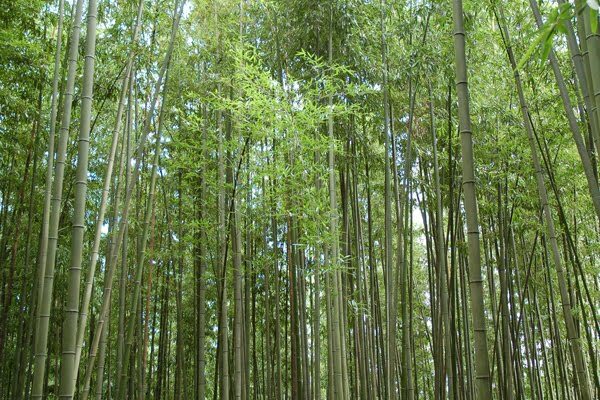 The bamboo also reflects the Soo Shim Kwan’s technical philosophy that espouses simultaneous firmness and flexibility. The Soo Shim Kwan’s representative trigram is the Gam (감 / 坎) ☵. A trigram is one of the eight three-lined symbols that makes up the Palgwae (Chinese: Pakua), which form part of the eight fundamental principles found in Oriental philosophy. The Gam’s image in nature is water (수 / 水). 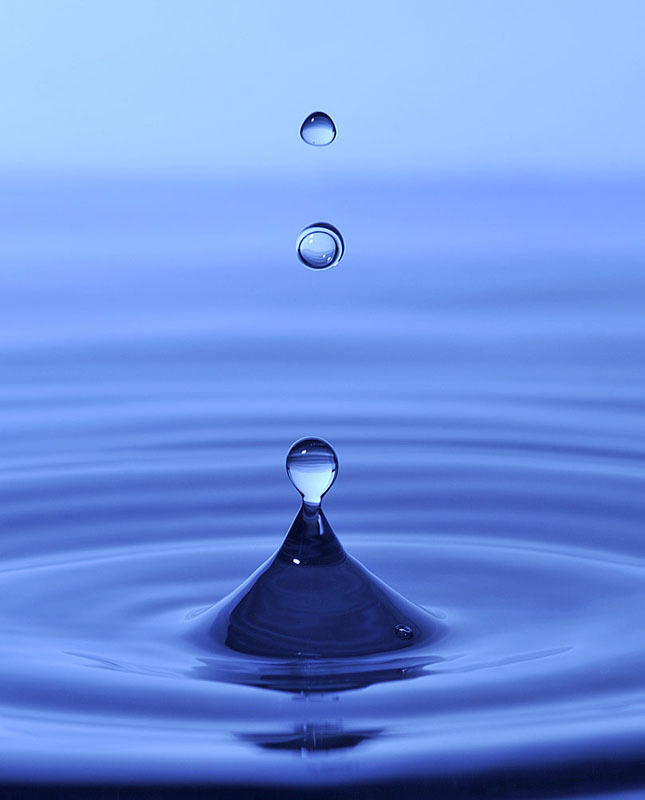 Refer to the Soo Shim Kwan’s philosophy for a description of the water principle.